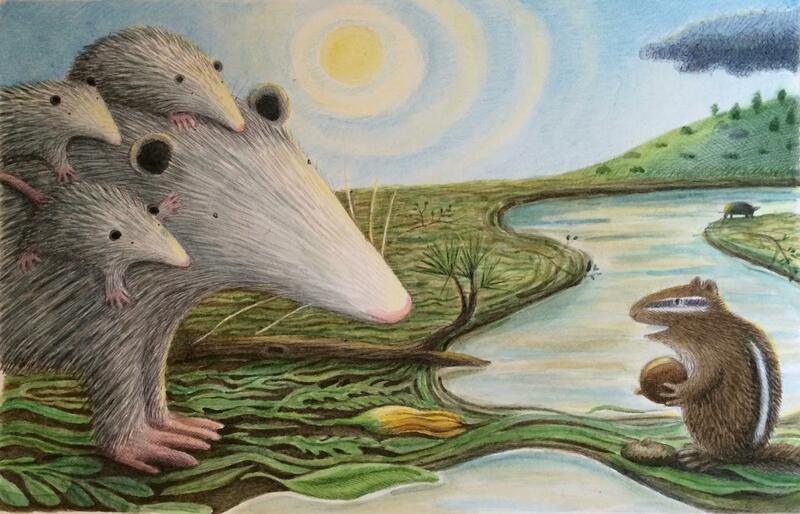 Over at Kirkus today, I’ve got a picture book I find to be a bit of a balm for one’s soul right about now. Last week, I wrote here about Maria Gianferrari’s Hawk Rising (Roaring Brook, June 2018), illustrated by Caldecott Medalist Brian Floca, as well as David Covell’s Run Wild (Viking, June 2018). Today here at 7-Imp, I’ve got some art from the books, and both Brian and David visit to share some thoughts on their respective books, as well as preliminary images (early sketches, etc.) I thank both of them for sharing. 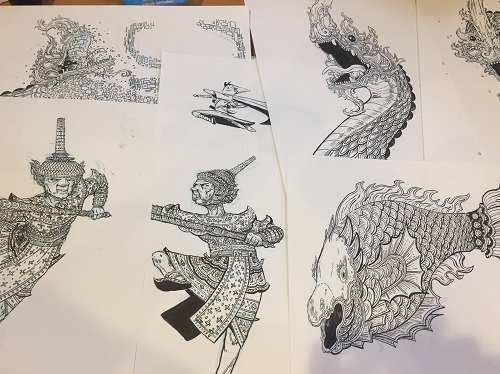 Here today at 7-Imp are some early sketches, cover designs, and final art from Minh Lê’s Drawn Together (Disney-Hyperion, June 2018), illustrated by Dan Santat. Last week at Kirkus, I chatted here with the two of them about this book. “… They can be all these colors, too. Have you ever tasted a Granny Smith apple? Over at Kirkus today, I’ve got the outdoors on the mind. Last week, I wrote here at Kirkus about Michael Ian Black’s and Debbie Ridpath Ohi’s I’m Sad (Simon & Schuster, June 2018). I’m following up here at 7-Imp today with some preliminary/process images from Debbie, as well as a bit of final art from the book. I thank her for sharing. Over at Kirkus today, I talk with author Minh Lê, quoted above and pictured left, and Caldecott Medalist Dan Santat, pictured right, about their new picture book, Drawn Together. 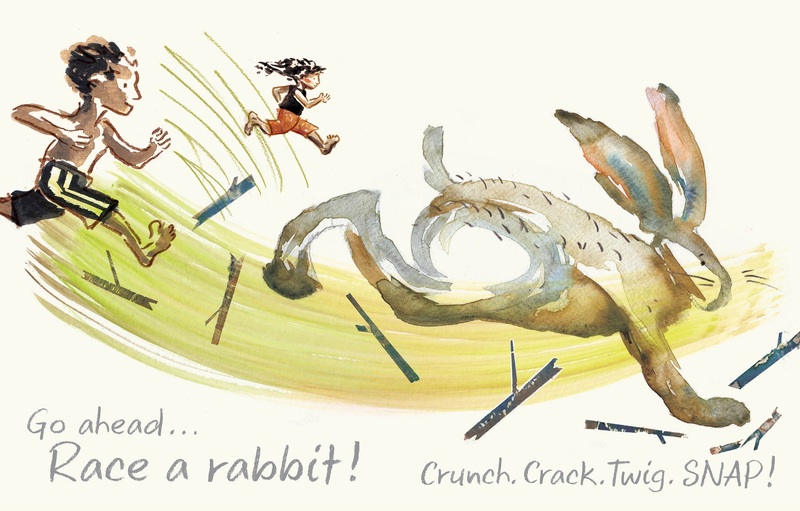 Next week, I’ll follow up here at 7-Imp with some art from the book, as well as some preliminary images. Photo of Minh Lê taken by Lauren Ackil. I’ve a review over at BookPage of Linda Urban’s Mabel and Sam at Home (Chronicle, June 2018), illustrated by Hadley Hooper. 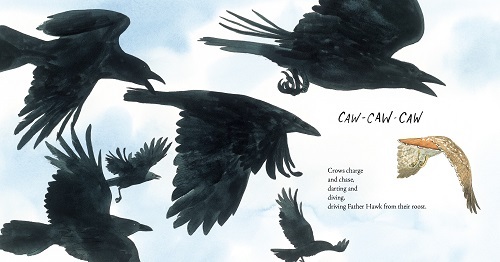 That is here, and I’m following up here at 7-Imp today with a few spreads from the book. In honor of Father’s Day, here’s a peek inside Dad By My Side (Little, Brown, May 2018), written and illustrated by Soosh. 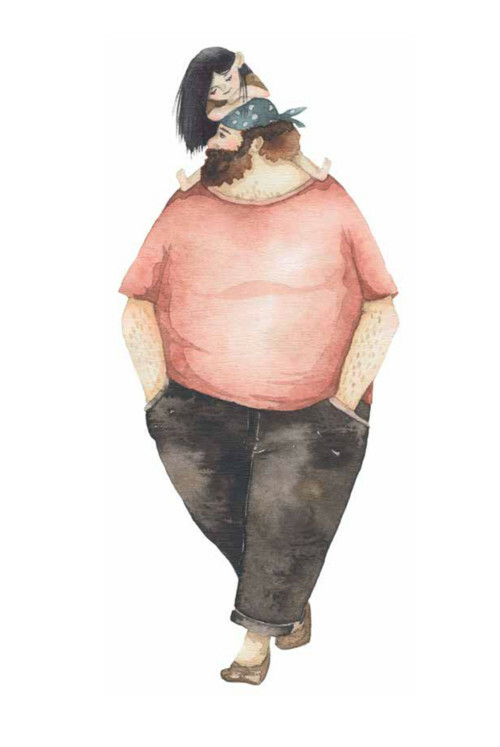 Soosh is a self-taught artist from Europe (from a “country that doesn’t exist anymore,” she writes in the book’s closing author’s note), and this is her debut picture book. This guy. He’s got a bad case of impostor syndrome (or does he?) 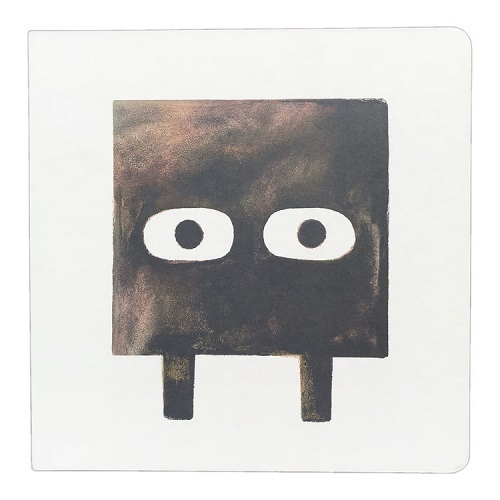 in Mac Barnett’s and Jon Klassen’s newest book in the Shape trilogy, Square (Candlewick, May 2018). I set out at Kirkus last week to write (here) about how much I like this book, but I ended up rambling about children’s books and intent and reading and pranksters and mischief instead. 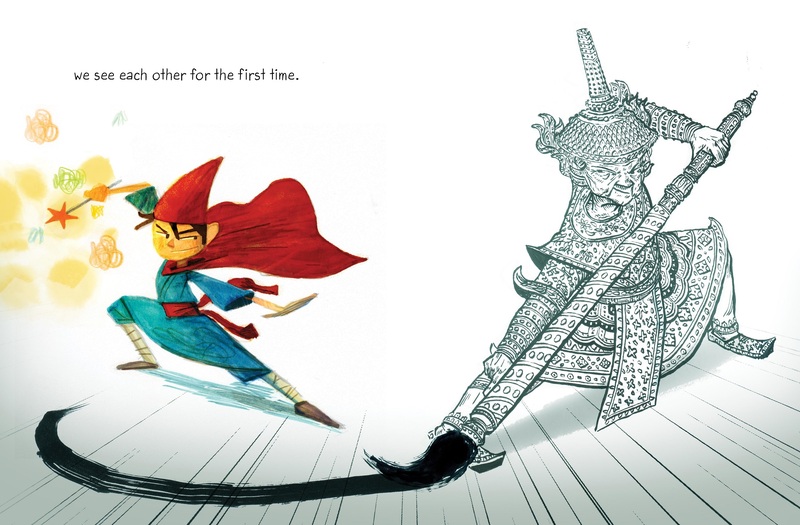 But today here at 7-Imp, I do have two spreads from the book. They are below. To read more about Square, you can read the Kirkus review. 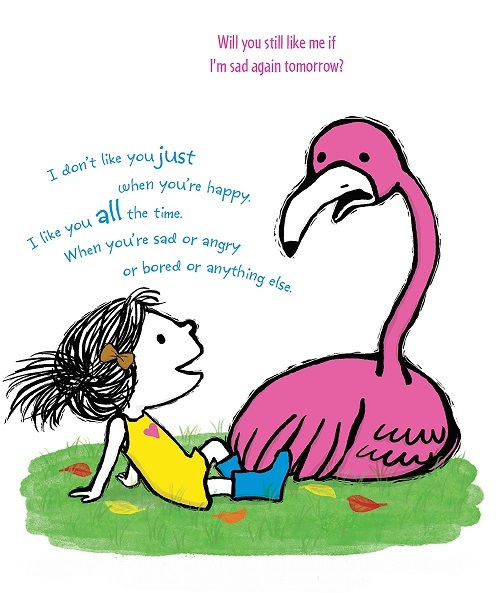 Today over at Kirkus, I write about Michael Ian Black’s and Debbie Ridpath Ohi’s I’m Sad. That is here. 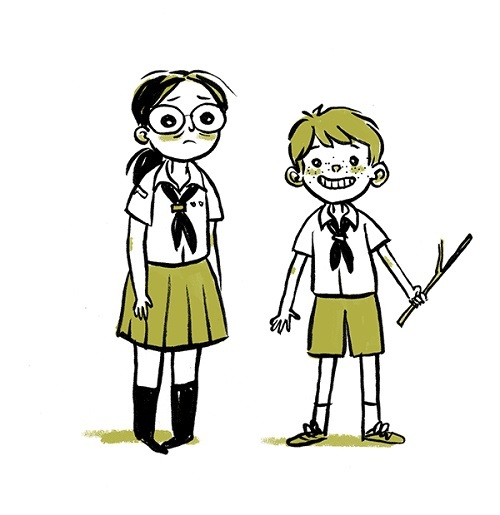 Last week, I chatted here over at Kirkus with author-illustrator and graphic novelist Vera Brosgol about her new graphic novel, Be Prepared (First Second, April 2018).